The home building business is based on trust. Doing business with a member of the Central Oklahoma Home Builders Association (COHBA), means you are dealing with someone who stands behind the products they sell. That’s something you can build on. 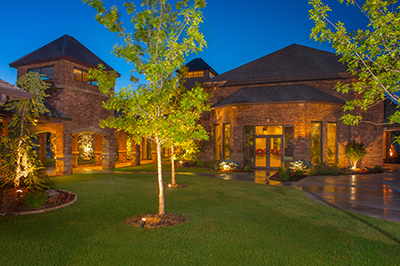 Central Oklahoma Home Builders Association is a non-profit, professional organization that promotes the home building industry and its members by connecting builders, developers, associates and home buyers. Since our inception in 1943, COHBA has become Oklahoma’s strongest home building association. We are also affiliated with the National Association of Home Builders. If you are building, repairing, or remodeling your home, make sure to use someone you can trust. Ask if you are doing business with a member of the Home Builders Association. To learn more, or to join COHBA, contact us today! You can also give us a call at (405) 843-1508. Why Should I Build with a COHBA Member?